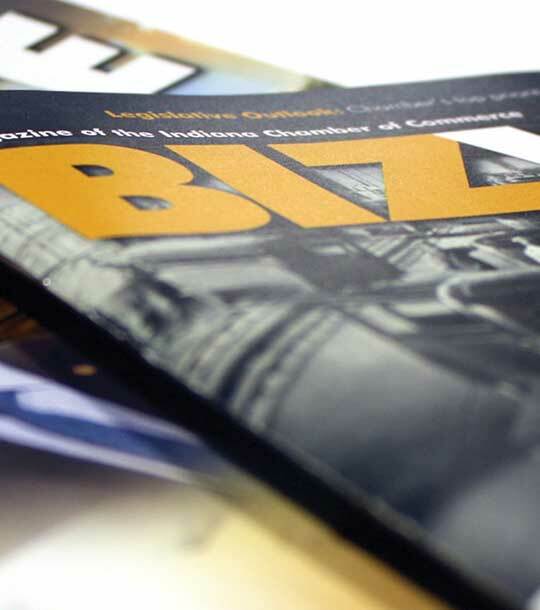 BizVoice is the leading statewide general business magazine. Meet the seven top honorees from the annual IMPACT Awards. 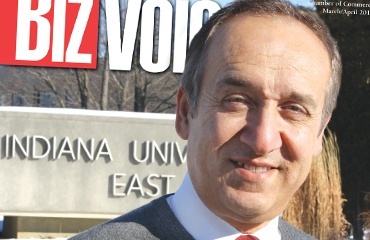 In 2010, a package of stories looked at higher education collaboration and the leadership of Nasser Paydar (then at IU East; now at IUPUI). 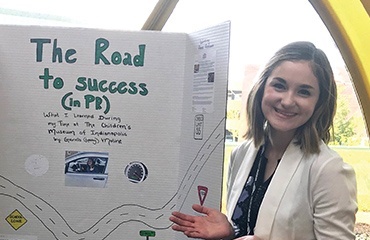 BizVoice has maintained its standard low advertising rates of $2,420 for a full page and $1,920 for a half page for more than a decade. Those will not change, along with free ads for those agreeing to multi-issue contracts at the regular rates. The quarter-page ads will exclusively be part of the Small Business Showcase. Companies meeting one of the criteria above may also opt for the lower-priced half-page ad. Contact Brewer at (317) 496-0704 or tbrewer@indianachamber.com to learn more.